Upon reaching 9 or more strikes, the player is eliminated. $10 Entry fee is used to purchase trophies, physical prizes awarded to top 4 winners, and for the charity side games and raffle as well as any incidental materials or fees. A complete list of prizes available is available from the tournament directors upon request. 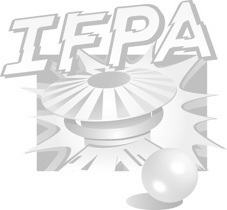 $1 per player goes to IFPA for sanctioning fees.